Dunsteel are leading Steel Fabrication business with 50 years of experience. They specialize in delivering complex projects for leading building firms and architects. 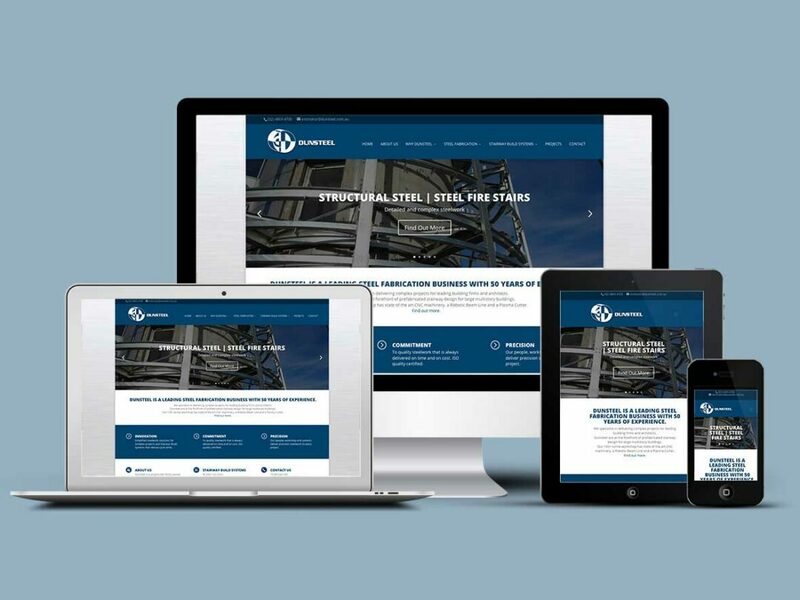 Dunsteel recently appointed Pixel Fish to deliver a new website to show off their leading steel fabrication expertise.